As we continue to check out and compile all of the information as well as our thoughts and experiences about our favorite brands from the NAMM show, today we’re met with another beautiful Rane product just released. This Rane Twelve DJ control system review will help you learn more about what this piece of DJ gear actually is, what it’ll hand us at our fingertips, as well as our thoughts on whether or not its worth the buy. 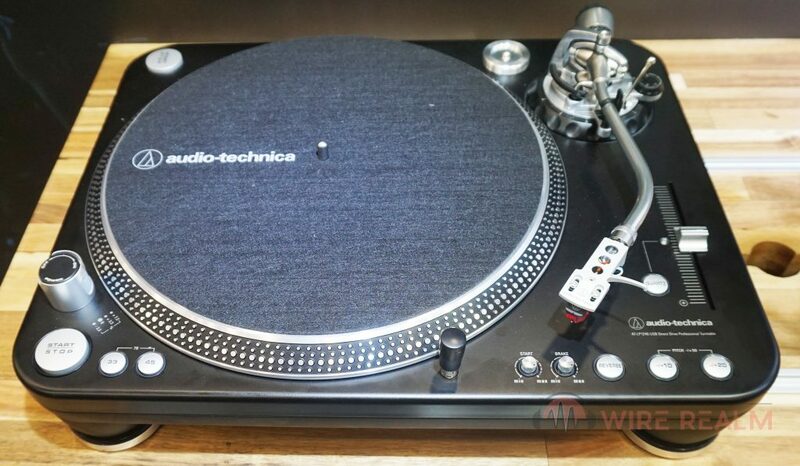 For one, it isn’t necessarily a “real” turntable (as many enthusiasts out there would state, and they’re correct in a way) but that’s the point — it brings us a solution we feel is for spinning of the future. Let’s get into the details.